In terms of image quality, this shot really isn't quite up to standard. However, it is one of my father's earliest pictures and the subject merits inclusion. Star class 4057 Princess Elizabeth runs into Reading General station on a down stopping train. 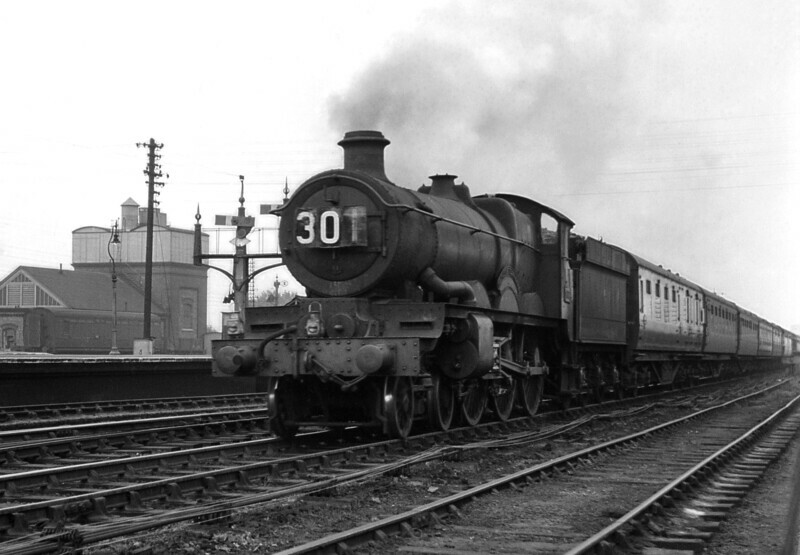 The notes indicate this was taken in 1951 and this locomotive was withdrawn in February 1952.